Muslim women have been tweeting Prime Minister David Cameron to highlight their professional achievements after he suggested the demographic suffered from a traditional submissiveness, which could be resolved by language training. The irate tweeters were up in arms about what he is alleged to have termed the “traditional submissiveness of Muslim women,” suggesting it was a factor in radicalization. His view was reported on January 17 shortly before he called for Muslim women to learn English so they could act as a brake on extremism. The “traditionally submissive” hashtag started to appear on Sunday. Another said women were being educated in the Islamic world long before they were in the West. Others talked about their high-flying careers and love of football. 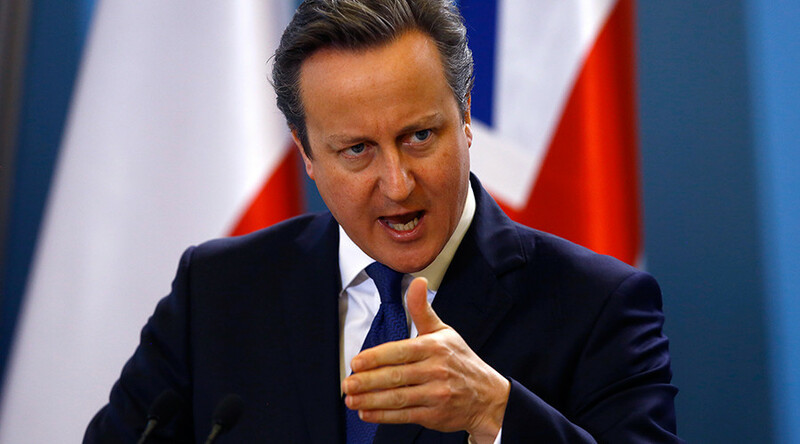 A science student and karate black belt also aired her objections to Cameron’s comments. Others pointed out the legacy of famous Muslim women in history. Another recalled her mother defending her from violent racists as a child. My earliest memory as a child was watching my #TraditionallySubmissive mother protect us from getting beaten up by racists. Cameron was criticized by other MPs at the time of the announcement, with shadow Home Secretary Andy Burnham telling the Guardian: “His clumsy and simplistic approach to challenging extremism is unfairly stigmatizing a whole community. “There is a real danger that it could end up driving further radicalization, rather than tackling it,” he said. As one commentator wryly pointed out, the tweets by Muslim women were written in English.